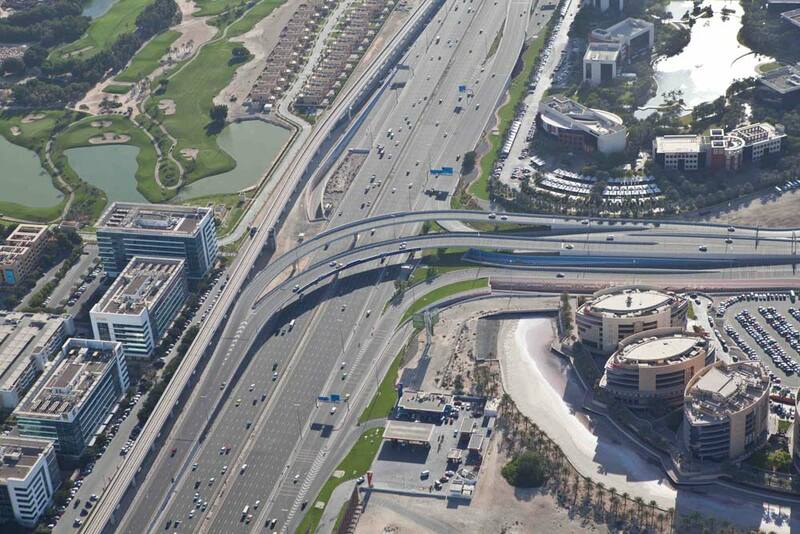 – Interchange 4 1/2: a full free flow movement interchange at the intersection of Sheikh Zayed Road with Road D611. 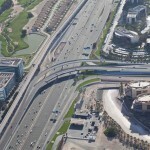 – Interchange SAF-2 A directional free flow tunnel from westbound Road D611 to southbound Al Safour Road. 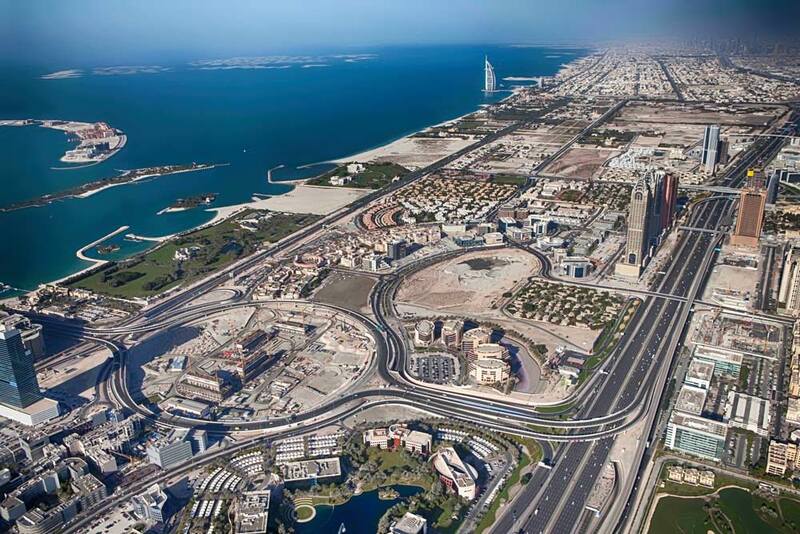 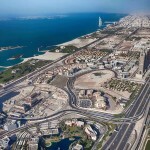 A further 3 Junctions will constructed under this project including; Junction 14B Right-in / Right-out Junction at the intersection of Road D611 and Road D14B, Junction A: A signalised T-Junction along Road D611, which provides access to TECOM entrance/ exit road between the Dubai College and the Choifat School campuses. 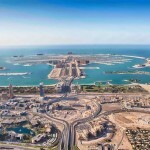 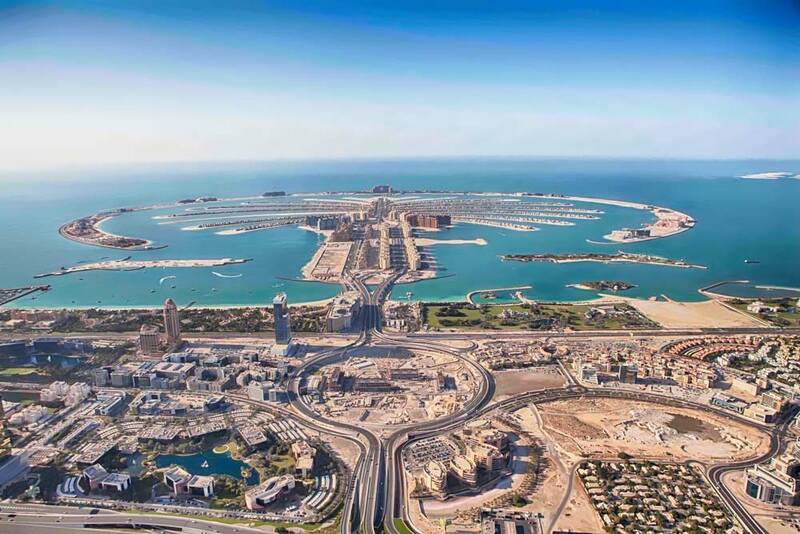 Additionally, the project also included the construction of roadway signage and pavement making, landscaping, street lighting, irrigation ducts, diversion and/ or protection of services such as DEWA-ED, DEWA Water, Etisalat, Sewerage, Storm Drainage and Irrigation Systems.